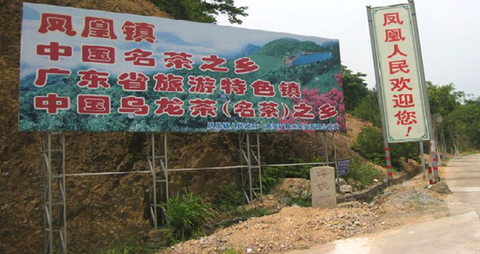 Phoenix Wild Baiye Dancong grows in phoenix mountain at the altitude more than 1000 meters, Chaozhou, China. 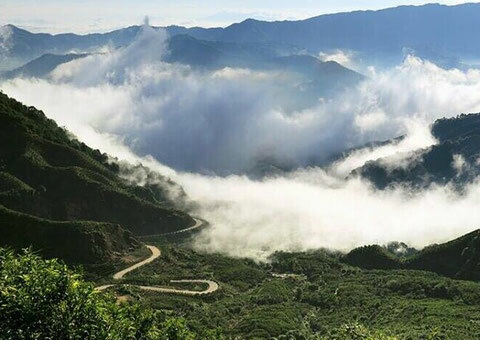 Growing up in the high mountain CLIFF, shrouded in fog, wild grown Baiye Dangcong absorbs rich minerals and wild flower flavor which create unique aroma gifted by nature. 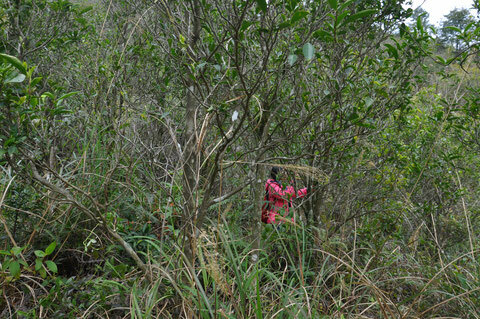 The wild Baiye Dangcong tea trees scattered all over the high mountain without any human care. 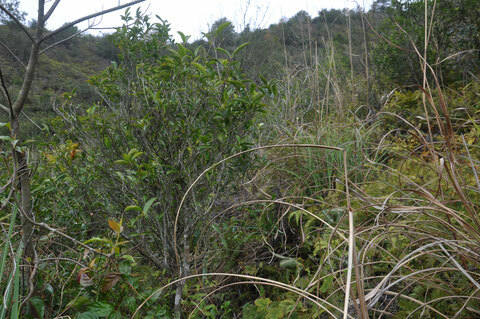 These wild tea trees are more than 50-year old, some of them more than 100-year. They love to grow in cliff gaps andgrow in harmony with all kinds of wild plants in the mountain. 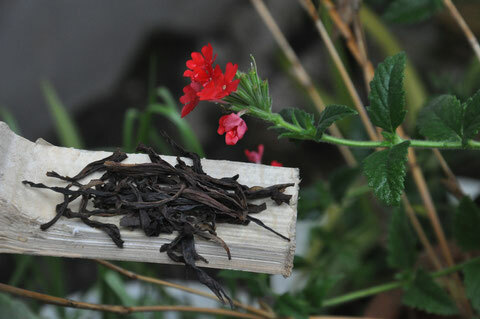 In such an originally biological environment, the Wild Baiye Dangcong teas bring you natural taste like orchid, peach, honey. This tea may help your body to keep in good balance by natural nutrition. 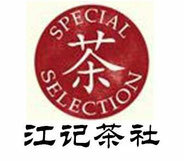 in "Chinese Oolong Tea Wholesale List" or "High-end Tea wholesale list"